ASTANA – Art Masters London is a commercial educational organisation that holds one-time and short-term visual arts courses and lectures in the city. 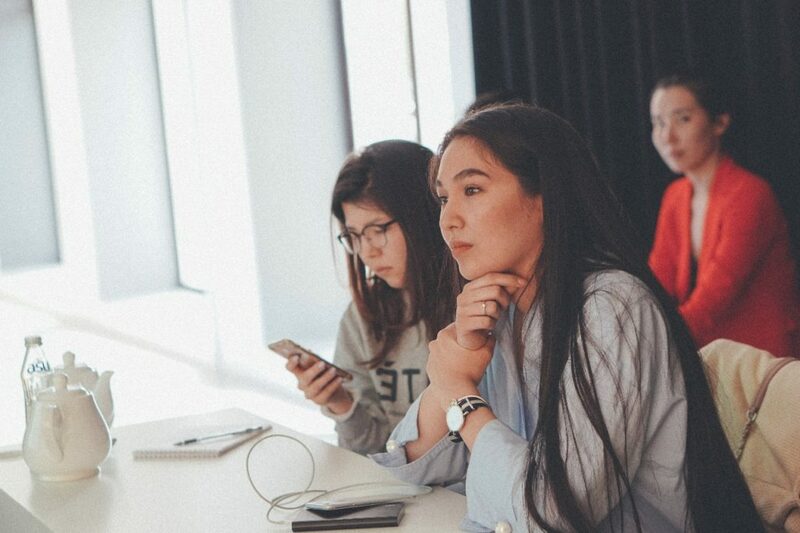 The unique educational project aims to engage individuals and develop their interest in art, said founder and art expert Assel Kambalova in an interview with The Astana Times. “I created the project when I was a student in England. I lived in London for a long time. I still spend most of my time there, approximately [the last] nine years. My friends and I started a part-time job because we wanted to have a work experience. In London, most of the museums and galleries are free for visitors. Thus, we used this opportunity and held excursions. With time, it turned into a business. Then, when I started to come to Astana frequently, I decided to turn it into a private educational project in arts and humanities,” she said. The organisation focuses on lectures in creative and mixed formats to engage and interest listeners. Along with the format, Kambalova pays specific attention to the quality of the information and way it is presented. “Our motto is ‘cultivating knowledge,’ but not dull academic knowledge. Not that it’s bad, but quite boring. Not every person is able to tell about his or her subject with inspiration year after year. Therefore, we decided to create courses with people who are excited about their subject and theme and able to tell it beautifully in the two hours of the lecture,” she said. “Our aim is to spread high-quality knowledge to people with different interests and views, who are not able to study at the university right now. They can choose the theme specifically where they have a gap or what they are interested in,” she added. The lectures can be one-time events on a certain theme or a short period as an academic course. At the end of the latter, students who attend 90 percent of the sessions can receive a certificate of completion. Depending on the audience, the lectures are in Russian, Kazakh or English. “We have full-scale courses where we cover epochs and styles. In the last course on the History of Western Art, we started from the history of Ancient Greece and Rome and ended with 20th-century arts. It was a pilot version and it was successful. It lasted one and a-half months, four hours a week,” said Kambalova. The lecturers also provide exclusive content that they collected from experience and study. “Books (on arts) cannot cover everything that the lecturer will tell and that he or she collected for many years. During my studies, I spent half a year in Rome in villas, where I collected a huge amount of material that I include in my lectures. This is the point of education when you can get concise and interesting information in several hours,” she noted. “For now, I give most of the lectures. Yerzhan Akatayev has recently joined our team. He is a fine arts expert, collector and fine arts consultant,” she added. So far, the lectures have covered fine arts themes, but Kambalova is planning to expand their content. “We have a course on the History of Western Art including architecture, sculpture and paintings. Also, we are launching lectures on cinematography and dance genres. We also are thinking about the music sphere. We will have a multidisciplinary focus. Currently, it is a selective covering of fashion and visual arts,” she said. 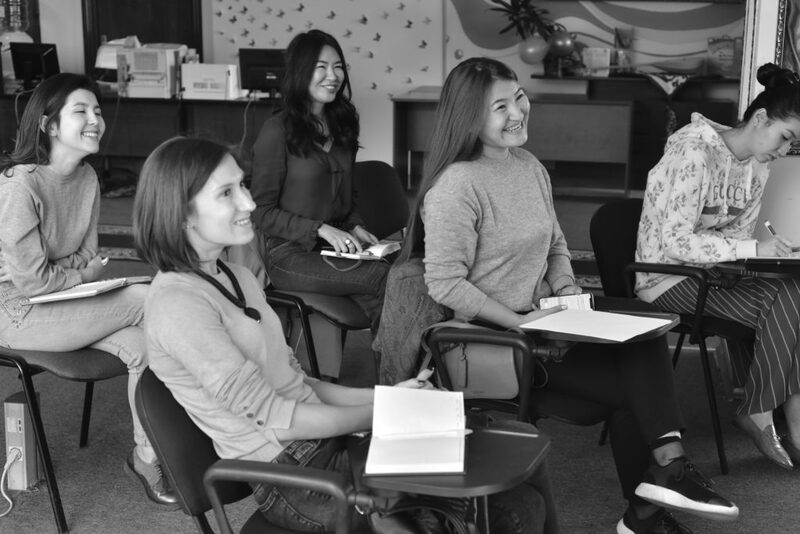 The team is small, but it works with other art-related organisations in the capital and the lead charity project with Kazakh National Museum. “We have organiser-manager Balkiya here in Astana. 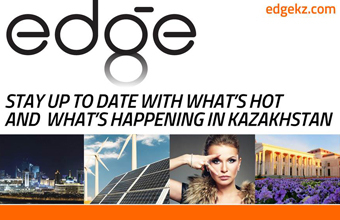 We work in a partnership with TSE Art Gallery, its founder Dina Baitassova and the Kazakh National Museum. Recently, we held the Dec. 8 Ayala Inclusive Project with them for children with cerebral palsy and autism,” she noted. 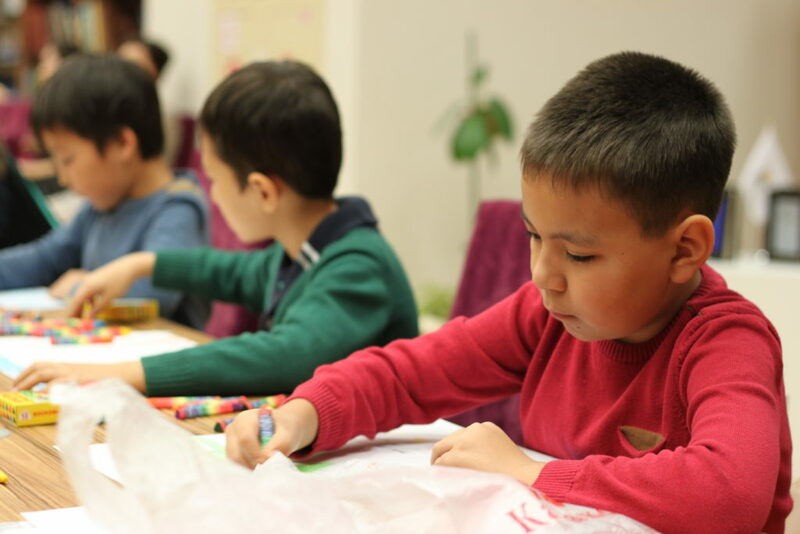 “Approximately a year ago, the Social Development Department was created at Kazakh National Museum. They work with low income families and children with special educational needs. I spent two months at the museum… because of my previous job and I knew its staff and once I came and asked about their social projects. We decided to make Ayala Inclusive Project together. Art Masters London developed the programme and we got private sector sponsors. We are planning to continue the project,” she added. For children’s art therapy, Art Masters London invited Natalya Bozhenova, an art therapy teacher who is also pottery master from Kasteyev Museum in Almaty. Approximately 110-120 children, 80 percent of whom have cerebral palsy or autism spectrum disorders, worked with clay and thick felt. “There were four art therapy classes that started at the same time. Approximately 50 children came in the morning with tutors, teachers, parents and doctors. Approximately 60 children came in the afternoon,” she said. “Every time I come to Astana, I see the changes. I really like what Astana Ballet implements. Currently, for example, they are implementing the behind-the-scenes project when any person can visit backstage of the ballet and see the preparations,” she added.